Darlene Kay not only offers world class painting services for your home or business, we also offer a selection of maintenance and repair services to keep your interiors looking their best. Over time, things wear down, which can require a certain degree of repairs to get it in a presentable condition once again. We provide a selection of repair services for your home or office to have your building back in peak form in no time. 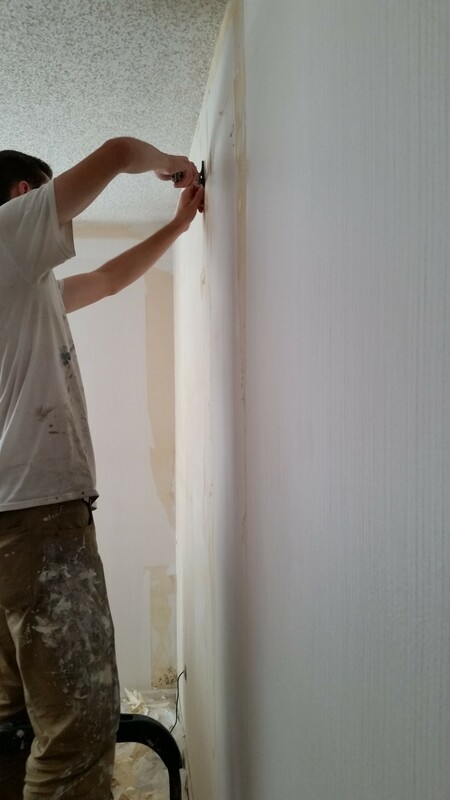 If your residential or commercial property requires much needed drywall repair, we are able to offer you repair services that are sure to have the interior of your property looking pristine once again. We specialize in a variety of drywall repairs to get your building looking as new as the day you moved in. 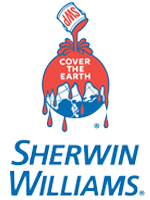 If your home has been damaged by water or flooding, you can almost guarantee that your property is in need of some form of drywall repair. Drywall is susceptible to many issues in this regard, as mold can grow under such conditions, which can lead to much larger and more serious issues. This is due to drywall’s porous nature, which means that it has a lot of holes in which mold can grow and flourish. Water damage is best treated as quickly as possible, to remediate the situation before it becomes a health hazard. If water has come into contact with your drywall, it is always best to have it inspected as soon as possible by a trained and qualified professional. You may love your home or office, but if you have popcorn ceilings, it’s probably not the thing you are most thrilled about. This relic of the past can be an eyesore as well as a headache in terms of keeping up with maintenance. Popcorn ceilings are undesirable, as they are difficult to clean. 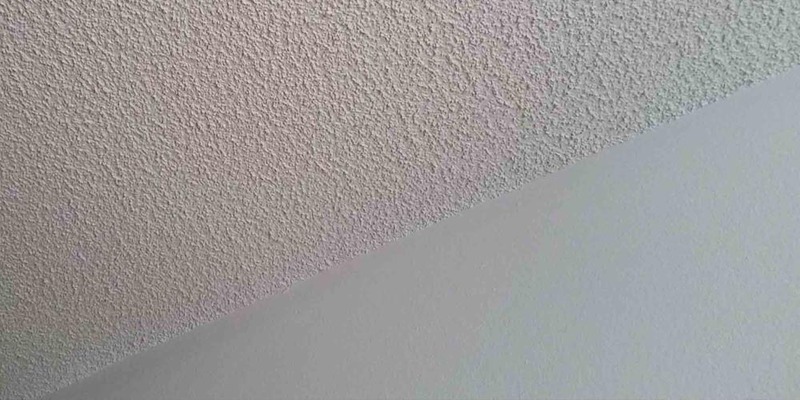 The texture of popcorn ceiling contains many ridges and can be hard to paint as a result. Traditionally, painting a ceiling involves using a paint roller with an extension, but with a popcorn ceiling this is not possible, as the surface is far from flat. Painting a popcorn ceiling is much more time consuming than other types of surfaces, as you may have to meticulously paint it by hand. 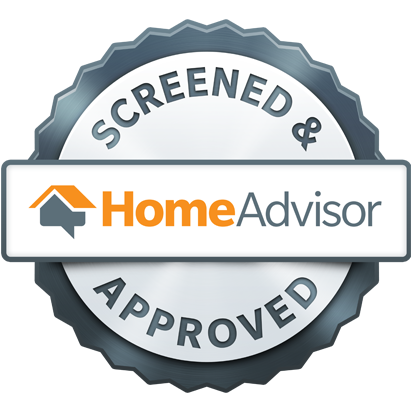 This component of your property is not always the easiest thing to repair or replace, which stresses the importance of seeking professional assistance to have it thoroughly and efficiently removed. If your interior trim has begun to look worn or in a less than desirable state, it may be time to consider having this component repaired. Damaged trim can detract from the overall environment in your home or office, and properly repairing it can make a world of difference in how your space appears.